Marwin was a Tonk Bros brand name. Tonk Brothers were primarily a mail order distributer. 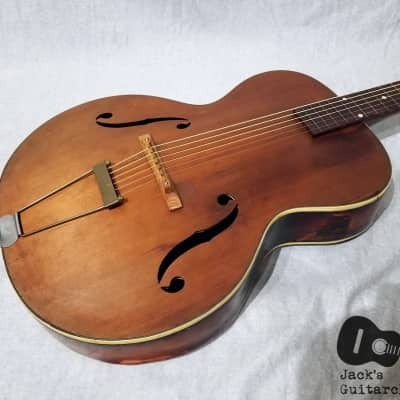 Marwin mandolins and acoustic guitars were made from 1930s to 1950s by Harmony (& possibly others? ).